Well, here we are on a Monday. After months of drought, the forces that be chose my vacation to make it rain. I read some books, Orange Is The New Black, (not like the tv series). I read the Divergent trilogy/ the first two books were good, the third, had to put it down. It’s cloudy and thundery right now. It’ll get sunny again when I go back to work. I read this book in its entirety yesterday. It is a book I couldn’t put down. 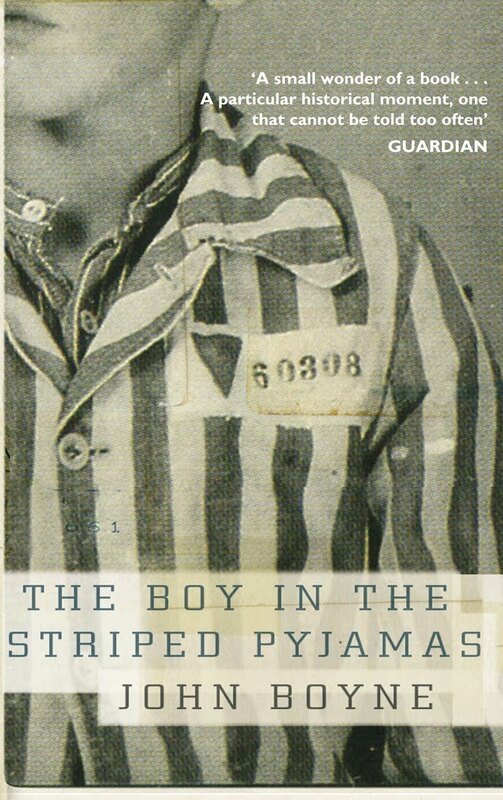 It is written through the eyes of Bruno, a 9 year old boy who is the son of a high ranking Nazi in WW2. His father moves his family from Berlin to “Out-With” after getting promoted by the “Fury”. Bruno doesn’t like it because it’s not as nice as Berlin and there is no one to play with. Then he meets a boy exactly his age from the other side of the fence. They develop a very strong friendship, which Bruno keeps secret from his family. There’s no blood and guts in the book, but the overall picture is pretty shocking. It’s an easy read, you will finish in a couple hours. Absolute must-read.